Two books thoroughly describe respectively the method and the workbench. 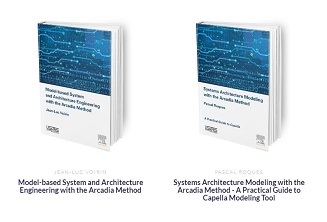 The Arcadia book describes and illustrates the fundamentals of the method and its contribution to engineering activities. The Capella book is a practical guide to using the workbench. 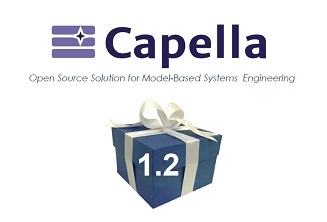 Capella 1.2 has been just released! A proposal has been made to establish the Capella Industry Consortium (IC) at PolarSys. 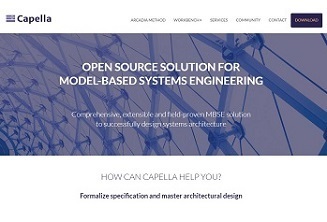 The vision of the Capella IC is to host the Capella Ecosystem stakeholders in a vendor neutral way, organized by an open governance model. What is Capella Day? 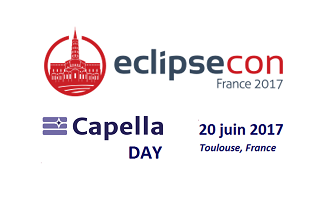 On June 20th, as part of the the EclipseCon France Unconference, Capella Day will bring together the community of users and developers behind Capella, the open source model-based engineering solution. What is Capella?